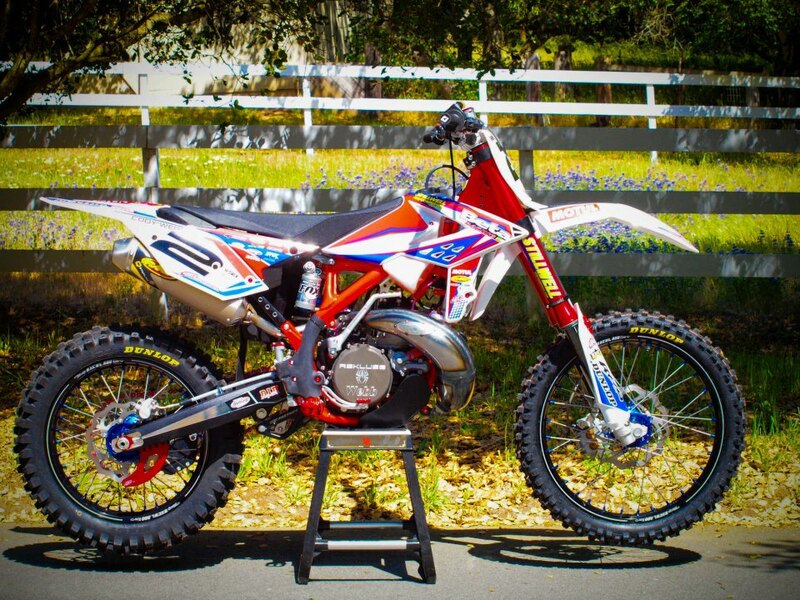 Stillwell Performance released some photo’s of Cody Webb’s Factory Beta 300RR Two Stroke. This is an amazing bike. The 2013 Beta 300 recently won the Dirt Rider Bike Of The Year in stock form. Check out this gallery of the Factory Beta – Stillwell Performance 300RR. Take your time and grab a drool rag.